The first decentralized subscription revenue business on the world of the cryptocurrency that can give you stable and long-term cash flow and increasing essential value of its crypto coin. 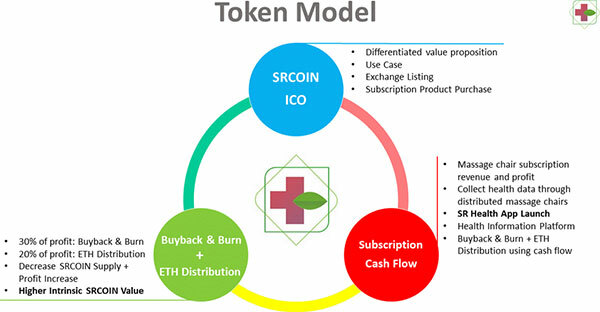 'SRCOIN' is the Subscription Revenue Coin that has blockchain health information system. For those who haven't any clue about the subscription business, let me explain it to you. The subscription revenue based business is a type of business model where you can purchase or subscribe to a vendor’s services for a specific period of time for a estimated price rate. 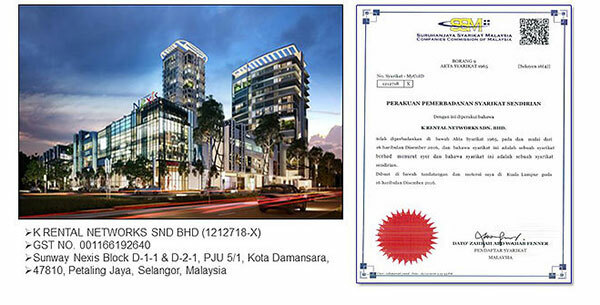 The K Rental is a company behind the SRCOIN. The Korean-Malaysian corporation that are best known for their water purifiers product and recorded a sales of US $10 million dollars in 2017. They're also the third largest company that have share in the subscription business market in Malaysia after Coway and Cuckoo. 1.) Message chair is a shared device. With just one message chair, it can collect personal health data of all household members. K Rental is planning to collaborate with COMTEK to develop Wifi and Bluetooth incorporated massage chair that can measure health information such as heart rate, body temperature, and blood pressure. With this information, they will create a BlockChain based time series database for all members of the household. of information for early stage diagnosis, preventive care, and other medical treatments. 3.) Message chair already has a structure to collect useful health information. 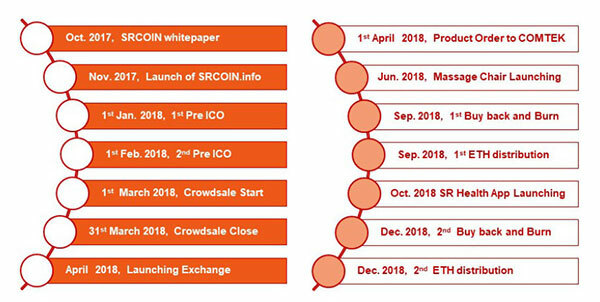 SRCOIN is not only be used for subscription business but the coins will become a great marketable product that holds high scarcity value on the cryptocurrency exchange. 1.) The 30% of the profit earned within the 6-year period(from the completion of the ICO to year 6) will be used in our buyback & burn program,which will effectively decrease the outstanding supply of SRCOINs, and will in turn raise the market price of SRCOINs and the value of SRCOINs held byour ICO contributors. 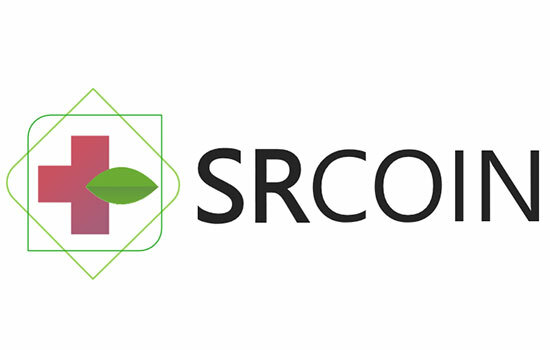 And again, if you want to know more about SRCOIN, you may visit their official website and read their whitepaper for more understanding with their good system and platform for the future. 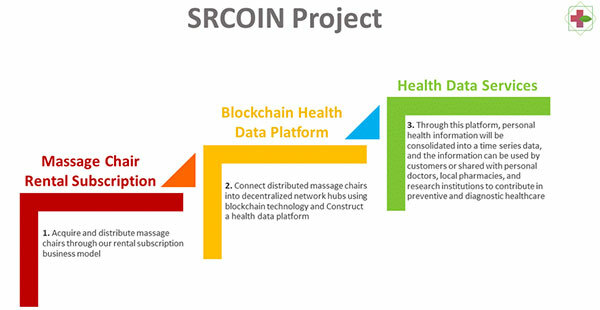 Comments or suggestions about "SRCOIN: Decentralized Health Information System" is important to us, you may share it by using the comment box below.